60 years "Made in Germany"
The Heinz Kettler GmbH & Co. KG with their headquarters in Ense-Parsit (Sauerland) is the leading manufacturar of home fitness equipment in Europe. KETTLER products are available in over 75 countries on five continents. Even today, 60 years after the formation of the business, the brand KETTLER still stands for quality "Made in Germany" and innovation strength. 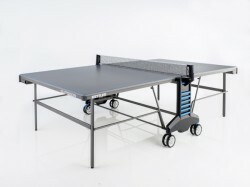 Over 2.000 employees produce home fitness equipment, table tennis tables, leisure furniture, bicycles, prams and toys. The family business is run by Dr. Karin KETTLER, the daughter of the founder of the company and name giver Heinz KETTLER, as owner and managing director since 2005. 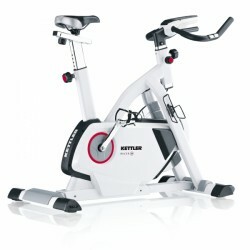 KETTLER IS THE "MOST INNOVATIVE BRAND 2009"
The highest reward for KETTLER at the Plus X Award, Europe's largest technology, sport and lifestyle contest. The German, traditional company was elected the most innovative brand of 2009. The Plus X Awards have been awarded for outstanding products by a professional, specialist jury since 2004 in the categories Innovation, Design, Funktionality, Ergonomics and Ecology. 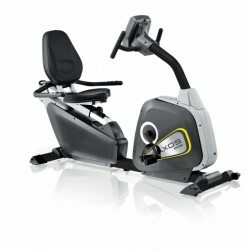 14 KETTLER products in total, KETTLER, more than those of any other contestant, were awarded the Plus X Award in 2009. 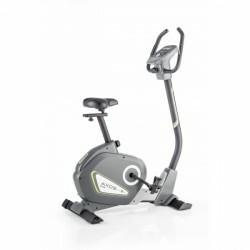 Get an effective and joint-gentle training with Kettler elliptical cross trainers. The Rivo and Vito series are especially suitable for beginners. 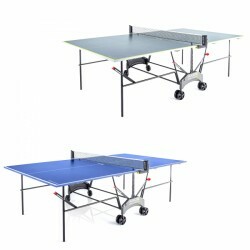 The Skylon and Unix series are mainly ideal for families and advanced users. Many user programs and analysis possibilities of performance data with the computer make these models very attractive. 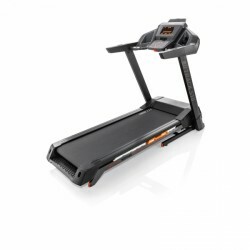 Train independently of the weather at home with a Kettler treadmill. 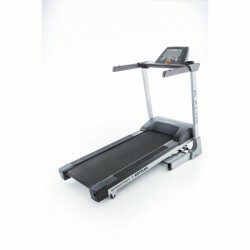 The treadmills of the Run series are good for beginners, those of the Track series are especially designed for advanced or very active runners. 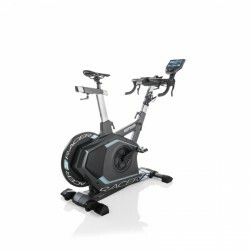 Using the Kettler World Tours software or the Kettler S-Fit App, you can create an interactive and varied training. 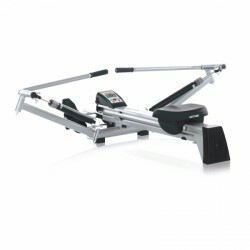 Kettler rowing machines offer a combination of strength and condition training for home use. 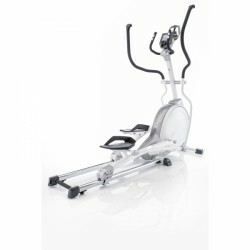 The new Coach series in dynamic Loop design including the Coach H2O is the frist Kettler rowing machine with natural water resistance. 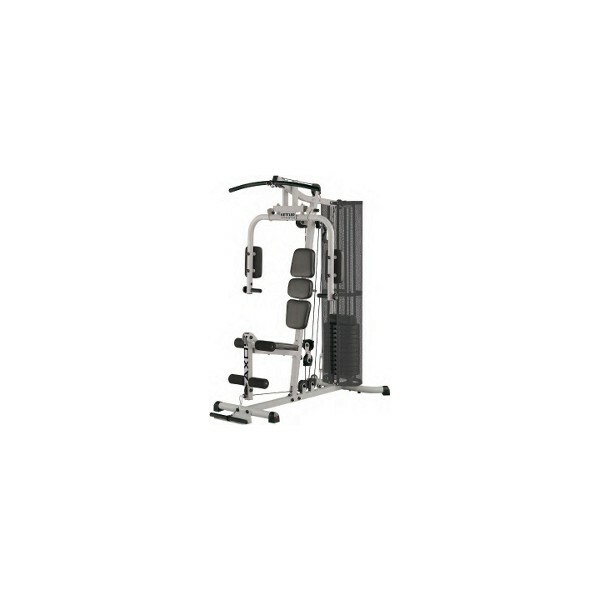 Also wew in the series is the Coach 10, which thanks to high stability is suitable for Gyms and other public facilities. 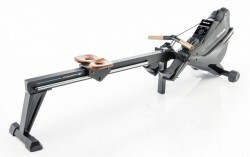 The Coach S is the premium rowing machine of Kettler and has a quiet smooth rowing pull and visual highlights like the glass cockpit and an original rowing seat. 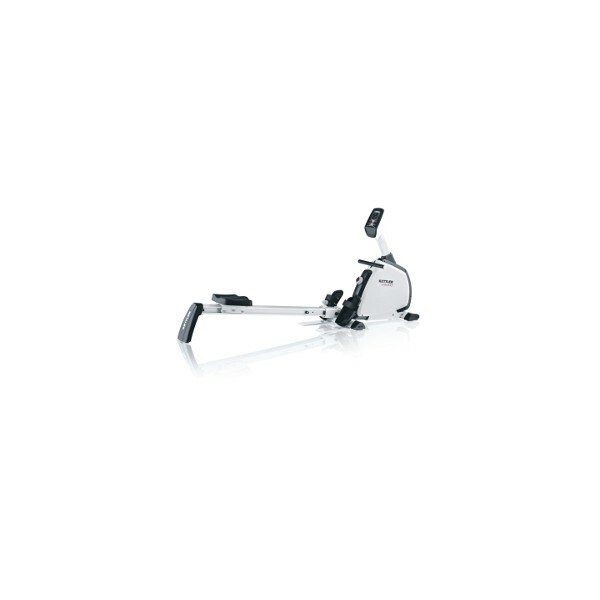 Most Kettler rowing machines are built with cable systems, which offers a more even, guided rowing movement and enable a higher training resistance level than rowing machines with cantilever systems. 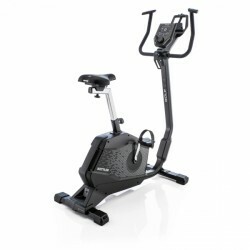 The range of Kettler includes many high-quality machines to increase fitness and well-being. 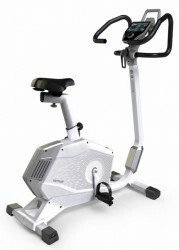 Besides equipment of the Kettler Exercise Bike, there is also wide-range accessory available. 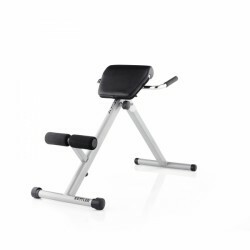 Have a lot of fun exercising with Kettler. 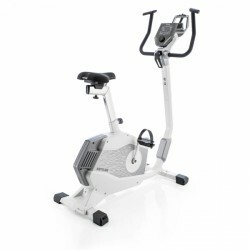 Kettler Upright Bikes equipment offers you a good basis for an effective training, i. e. for losing weight. 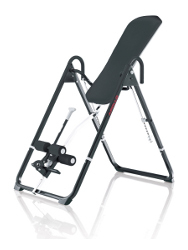 Achieve your training targets almost by yourself with the range of products of Kettler. You only have to show your will to start your training. 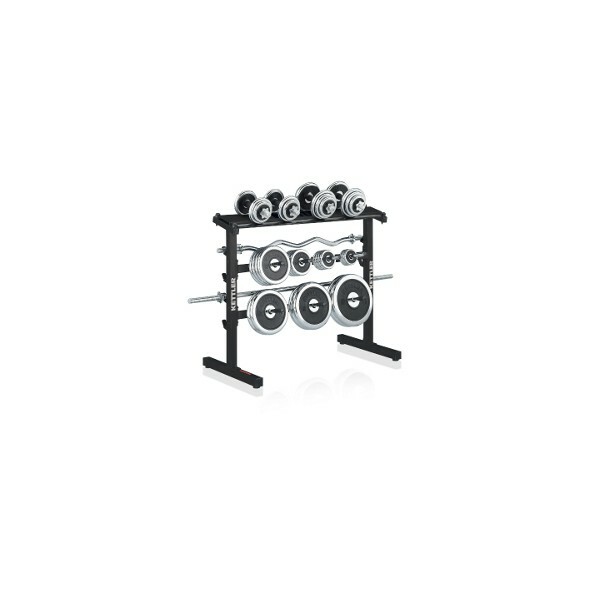 The training with fitness equipment and accessory influences directly your health and well-being. 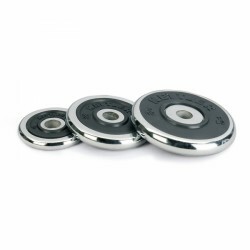 Thus you should pay attention to quality when purchasing fitness equipment. 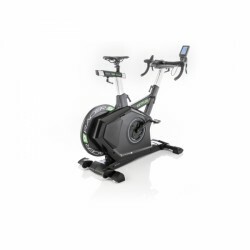 Products of the range of products of Kettler Indoor Cycle offer you safety and quality for an effective training at home. 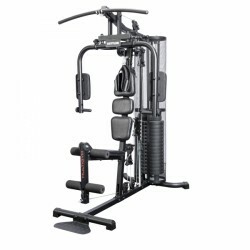 Kettler multi-gym offer two concepts. 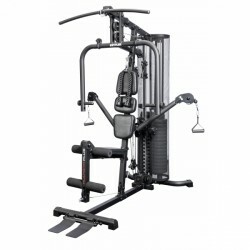 The multi-gym and the new modular concept of the Kinetic series. Choose from different components with the Kinetic series and combine it with the basic modul. 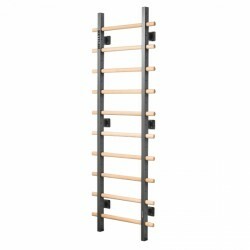 You can attach up to three moduls to the basic one and increase the variety of exercises distinctively. 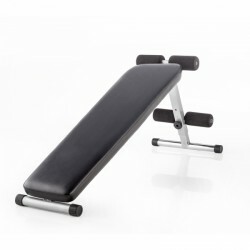 The training with fitness equipment and accessory influences directly your health and well-being. Thus you should pay attention to quality when purchasing fitness equipment. 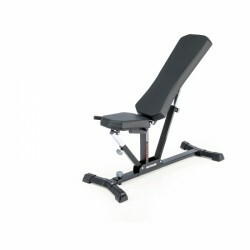 Products of the range of products of Kettler Weight bench offer you safety and quality for an effective training at home. 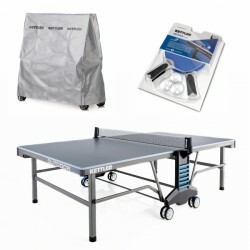 Kettler Table tennis equipment offers you a good basis for an effective training, i. e. for losing weight. 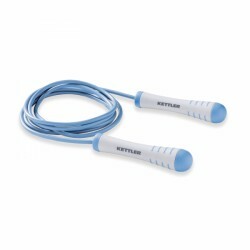 Achieve your training targets almost by yourself with the range of products of Kettler. You only have to show your will to start your training. 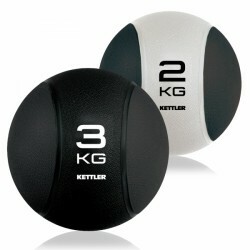 Kettler Boxing equipment offers you a good basis for an effective training, i. e. for losing weight. 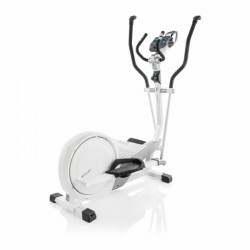 Achieve your training targets almost by yourself with the range of products of Kettler. You only have to show your will to start your training. 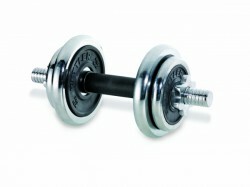 The training with fitness equipment and accessory influences directly your health and well-being. 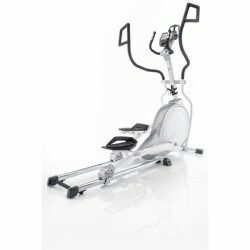 Thus you should pay attention to quality when purchasing fitness equipment. 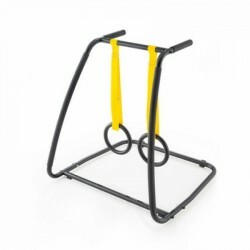 Products of the range of products of Kettler Functional Training offer you safety and quality for an effective training at home. 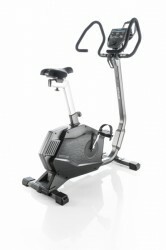 The range of Kettler includes many high-quality machines to increase fitness and well-being. 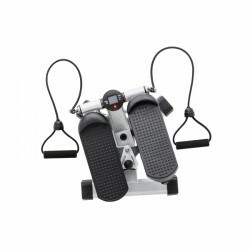 Besides equipment of the Kettler Stepper, there is also wide-range accessory available. 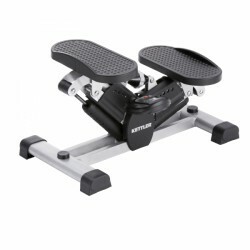 Have a lot of fun exercising with Kettler. 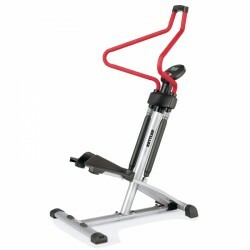 Kettler offers a wide offer of high-quality fitness equipment and accessory for the training at home. 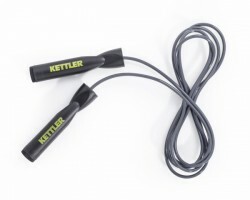 Get effectively in shape, lose weight, and keep healthy at home with the Kettler Strength training accessory products. excellent product - very happy! 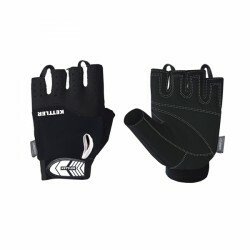 In the following selection, you have the possibility to find documents (for instance, instructions or test reports) about the products of the manufacturer Kettler. Please select the product, for whose documents you are interested in, from the column "products".